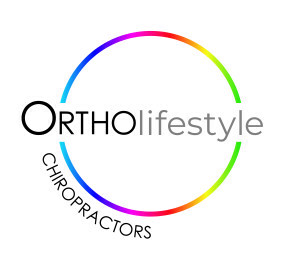 My Appointment | Pretoria Chiropractors | Book appointments online hassle free. We aim to exceed your expectations as health care providers. Our personalized service together with a friendly, relaxed and vibrant atmosphere will make you feel comfortable and cared for from your first visit. Expect us to take your problems seriously and spend the required time finding the right solution for you. Dr Sindi Ludik has a passion for working with families, children and babies. She qualified from the University of Johannesburg in 2010 with a master’s degree in Chiropractic. 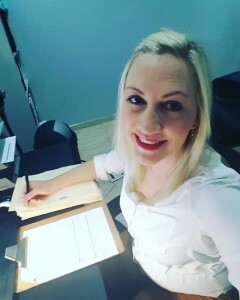 She has since completed further training in Chiropractic paediatric care through the Anglo-European College of Chiropractic (UK) as well as several courses offered by South African based institutions. She has spoken at many events pertaining to the wellness and care of babies. 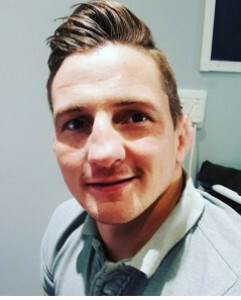 Dr Michiel Opperman is a professional Mixed Martial Arts and Kyokushin Karate athlete. It comes as no surprise that he is passionate about the wellbeing and performance of athletes. He qualified from the University of Johannesburg in 2011 with a master’s degree in Chiropractic. He has since completed courses on Kinesiotape, Rocktape and Dynamic Tape, Xeraband rehabilitation as well as numerous courses on sports injuries and the prevention thereof.